Prince is the only R&B artist who has ever been able to get away with wearing blouses, heels, eyeliner, and spandex, while simultaneously seducing and talking dirty to the ladies as they collectively scream and faint in his presence. 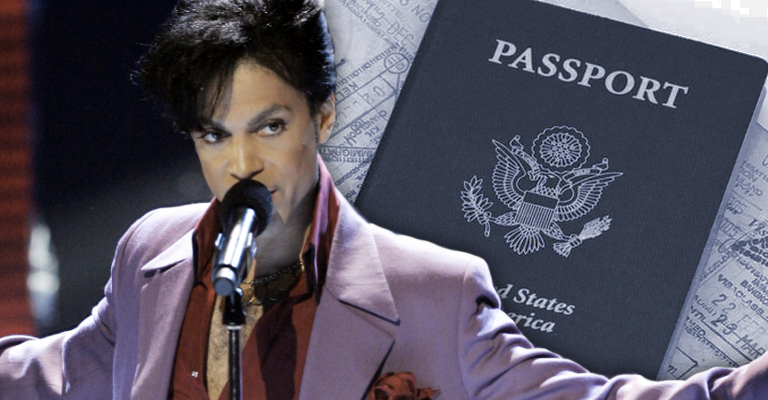 There’s no doubt that Prince is a heterosexual man diva, but he’s one of the most talented man divas to have ever done it and his recent tweet of his new passport pic says it all. 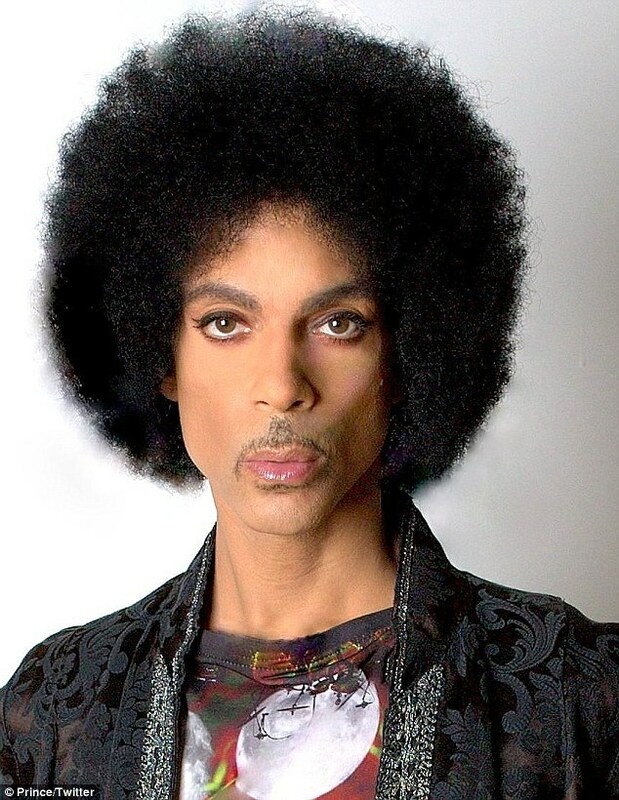 Prince’s expression is a modified version of the Kardashian family’s now infamous pouted mouth look, he’s even rockin’ fake eyelashes, winged eyeliner, mascara, and lip gloss in it, but yet he still has a regal heir of a King/ boss at the same time. How does this dude pull this type of thing off?!! It’s beyond my comprehension, but that’s what makes him Prince. 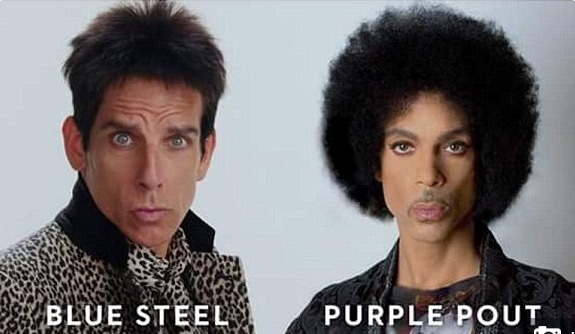 Anyways, as soon as Prince released his passport pic, which looked more like an album cover photo shoot, people on social media immediately responded…some even compared his diva glare to that of Ben Stiller’s comical character in the movie, Zoolander. Overall I hope Prince took the jokes all in stride. 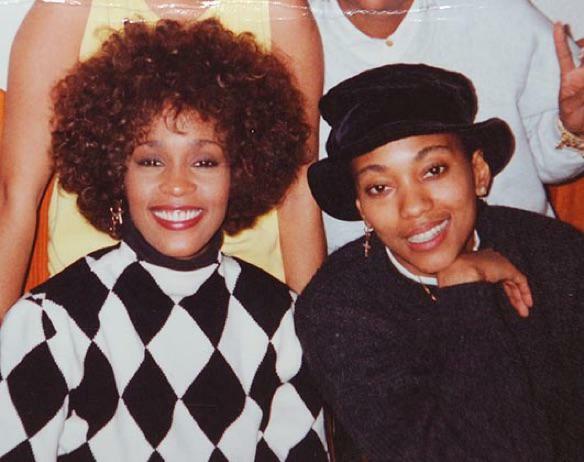 Besides, it probably felt good for him to put a smile on people’s faces, after we all lost a woman he loved so dearly, Denise “Vanity” Matthews, recently. By the way, Prince paid a beautiful tribute to Vanity during his concert immediately after he found out she’d passed away, you can check out what he said here.